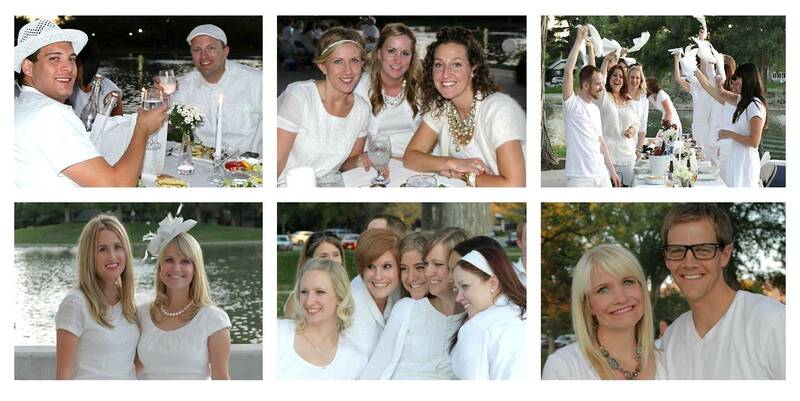 Come meet new friends and enjoy intoxicating conversation at the second annual Dinner in White SLC. This event is not to be missed. Start now to gather your sharpest white ensemble, decide on a menu for you and your guest and be prepared for an unforgettable evening. The secret location will be revealed the day of the dinner.